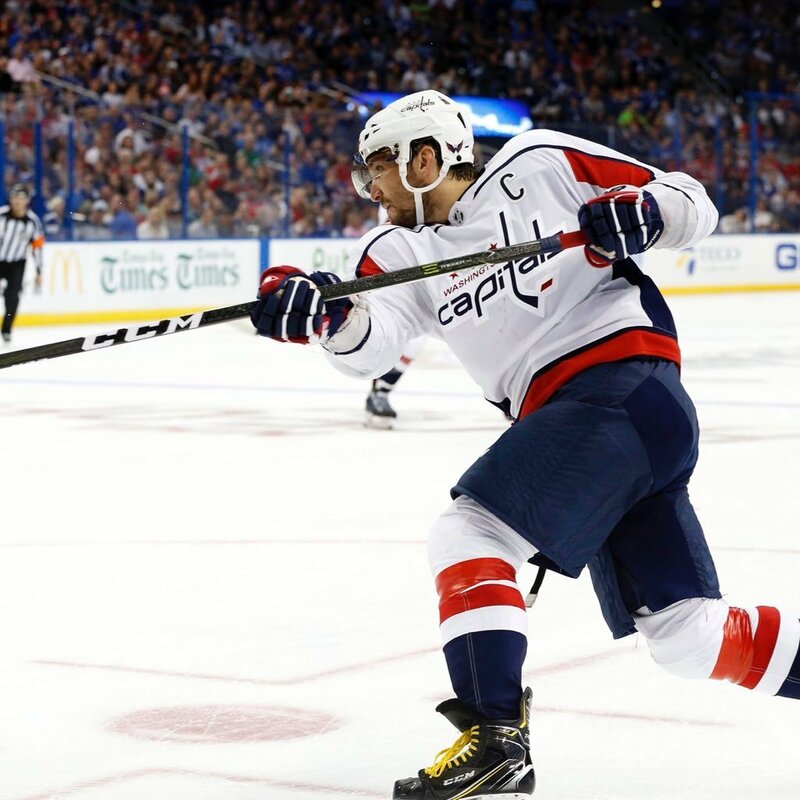 Known as The Russian Machine, Alex Ovechkin was a number one overall draft pick who took the NHL world by storm. In 2004, Ovechkin was the first overall draft pick in the NHL draft. Alex had the most points out of any Russian-born rookie or rookie left wing in history. He was named NHL Rookie of the Month for January 2006. In 2008, he became the first NHL player to win all four outstanding player awards in one season. Today was a special day. I broke my nose, have stitches (and) score four goals. Everything (went) to my face.